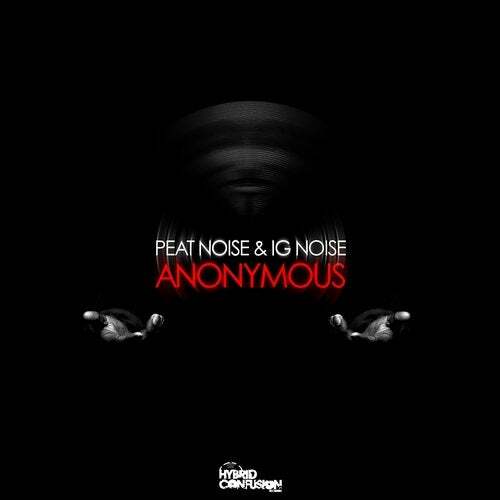 Peat Noise & Ig Noise are the guys from Hungary and they did a very nice collab for a Ep on Hybrid Confusion. Anonymus A and Anonymus B are the names of the tracks and the directions is definitely pure Techno made for the Dancfloor!! Enjoy the new release with Power musik from Hungary! !